Business owners that have lower than average credit or bad credit can now obtain alternative financing in the form of a starter merchant cash advance regardless of their credit. 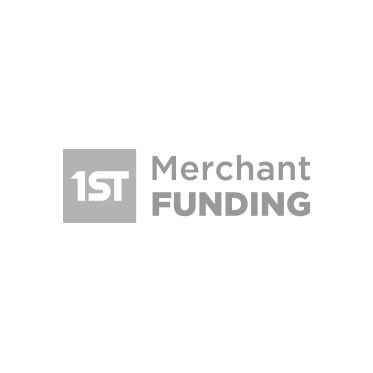 1st Merchant Funding is the nations largest merchant cash advance provider for alternative financing for businesses with bad credit. Merchants regardless of credit can repay their advance through their future credit card sales. 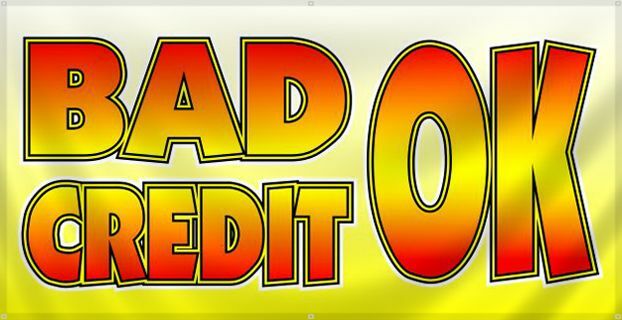 Bad credit, damaged credit, or even no credit, merchants can no qualify for a business cash advance instantly. Approvals are auto approvals strictly based on the business performance. The only qualifications needed are the business must accept credit cards at their location. 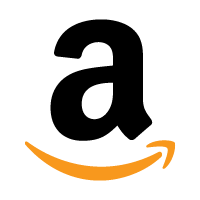 This highly popular alternative financing product has proven to be effective to merchants in strain of or limited by capital to grow their business. “We changed the way underwriting is executed in the MCA industry for the better” says Michael Hollis, Director of Business Development at 1st Merchant Funding. “Many Merchant Cash Advance providers became greedy in their approval and underwriting process, turning down merchants based on the owners blemished personal credit history”. In this market a common reason for declines are that business owners can be losing their investment properties, made bad real estate investments, and in result credit can become affected almost immediately. 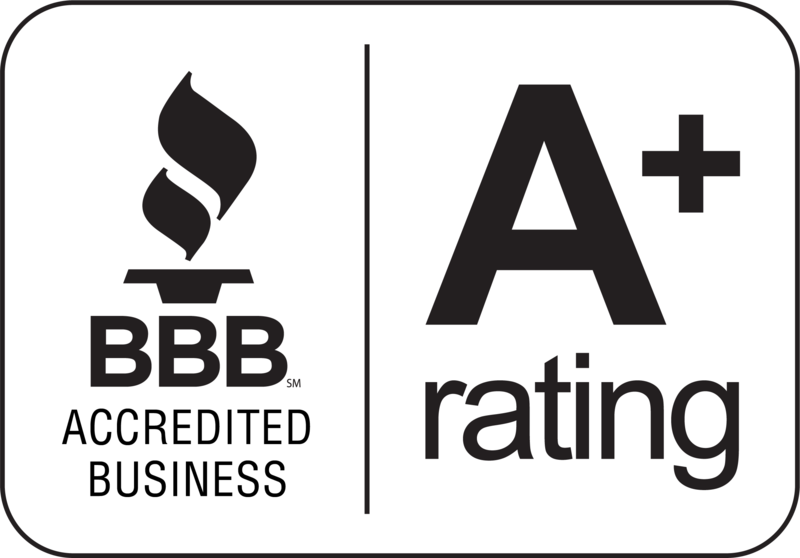 Regardless of whether the merchant has a performing business or not, bad credit constitutes applications getting denied daily. 1st Merchant Funding saw this as an opportunity to strictly judge a business by its performance, and not by the operators credit history. 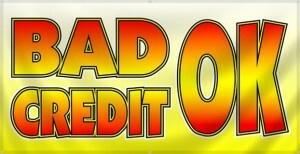 Business owners seeking bad credit business loans now have a solid option.